In this present generation mobile devices have become an essential part of everyone's life. Our life has become very busy and we tend to keep ourselves connected to our office and customers at the same time or on the go. Mobile device have become an important factor to keep in touch our family and friends and especially in cases where you have a moving business. The modern IT sector has changed the way of communication with customers and the market unlike the conventional methods and with everyone depending on their mobile sets for acquiring any businesses or selling and servicing. The Mobile system has made business and communication very efficient and convenient in the modern world. Our company with many years of experience provides mobile solutions for the corporate Networks. 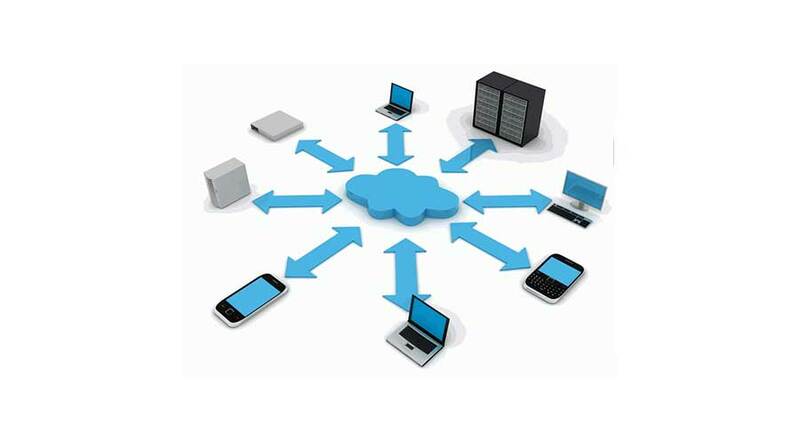 Besides that we bring secure solutions for various communications and on devices like Bring your Own Device or (BYOD). Our other solutions for communication also include VOIP functions and system. Better working environment for employees with better mobility and growth in production. Better Mobility will help increase in business and customers. Better business profit since employees can use their own devices. Secure and centralized outsourcing for a virtual working environment. We help you to with system interfaces and legacy enable on the latest devices. Security for the employees and the latest devices. We also help you with standard IT infrastructure for any kind of environment. It has been our Endeavour to provide with a access to the right people with right information and in the right location.